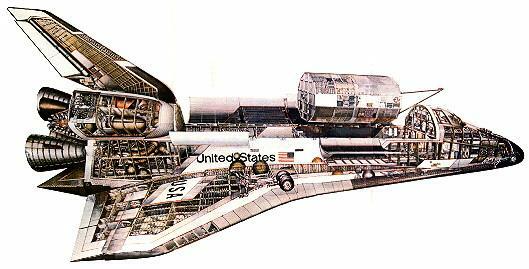 Planned Astro-1 shuttle mission. Cancelled after Challenger disaster. Launched: 1986 March. Number crew: 7 . People: Parker, McBride, Durrance, Hoffman, Nordsieck, Richards, Leestma, Parise. Projects: STS.